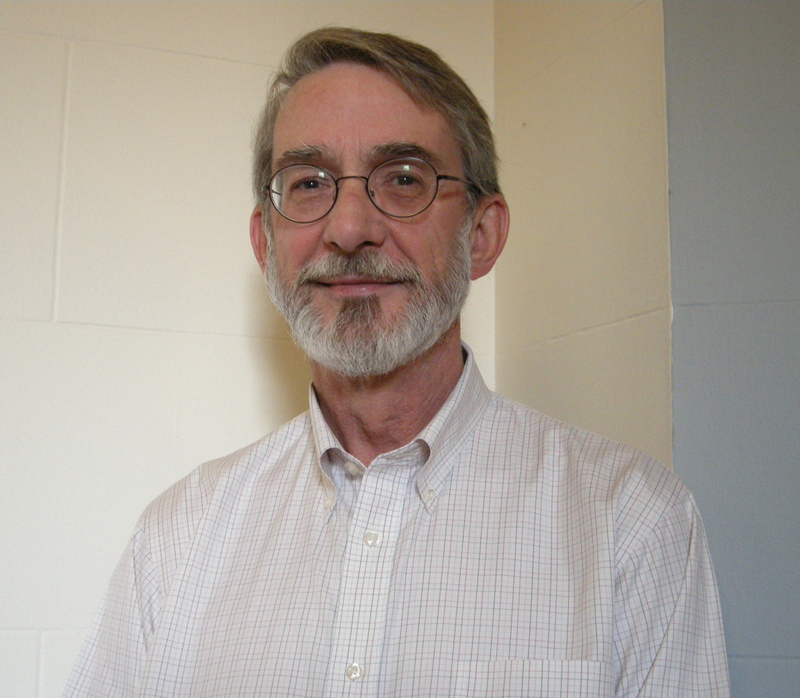 Lawrence P. Greksa is a human population biologist who utilizes evolutionary and ecological paradigms to examine the biological and cultural adaptations of humans to a variety of stressors. His dissertation research, for example, examined the impact of the socio-cultural stress of modernization on the physical fitness and cardio-respiratory health of American Samoans. Much of his research has focused on the question of whether highland Andeans have adapted to a physical environmental stress, hypobaric hypoxa, and, if so, what are the relative importance of developmental (i.e., processes occurring as a result of being raised at high-altitudes) and genetic (i.e., processes resulting from the actions of natural selection operating on populations with a long history of residence at high altitudes) factors in the acquisition of this adaptedness. His most recent work has focused on the Old Order Amish, particularly the demographic impact (fertility, out-migration rates, rates of joining the church) of the socio-cultural changes associated with the thus far successful attempt of the Amish to maintain their cultural integrity while at the same time adapting to changing economic conditions which have required them to have much higher levels of contact with the surrounding modernized society. Greksa teaches introductory courses in physical anthropology, upper level courses in human population biology, and quantitative methods.